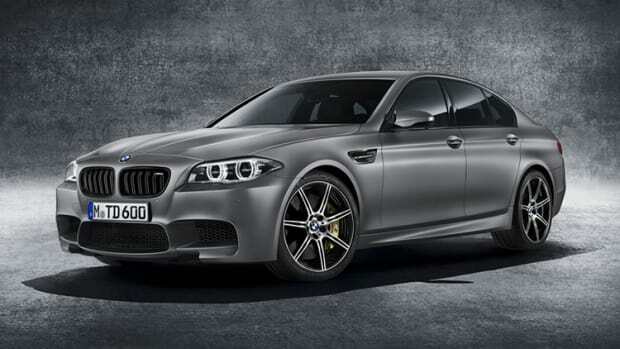 The M5 Competition will produce 617-hp. 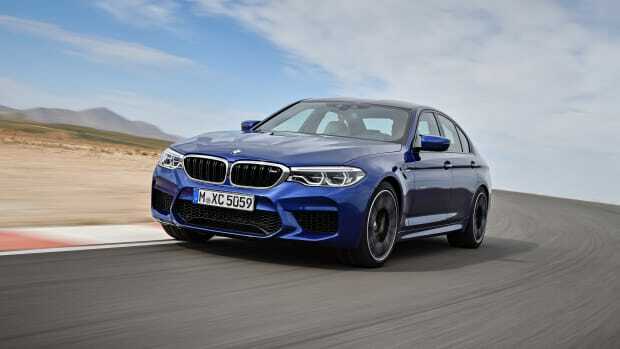 The cat and mouse game between AMG and BMW M continues as BMW unveils the most powerful M5 sedan yet, the M5 Competition. 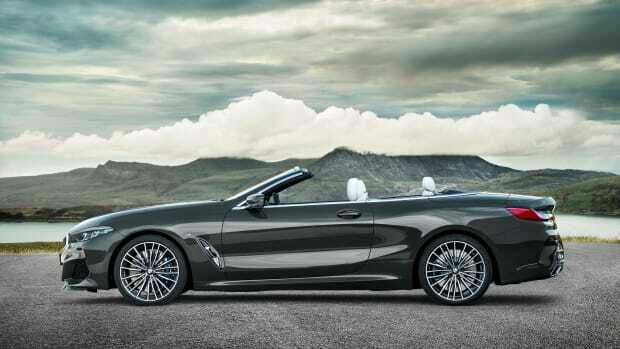 The new model will feature a 4.4L V8 with TwinPower Turbo technology that allows the sedan to produce 617-hp and 553 lb-ft of torque. This will help get the car from 0-60 in just 3.1 seconds, 0-124 in just 10.8 seconds, and a top speed of 189 mph wtih the optional M Driver&apos;s Package. 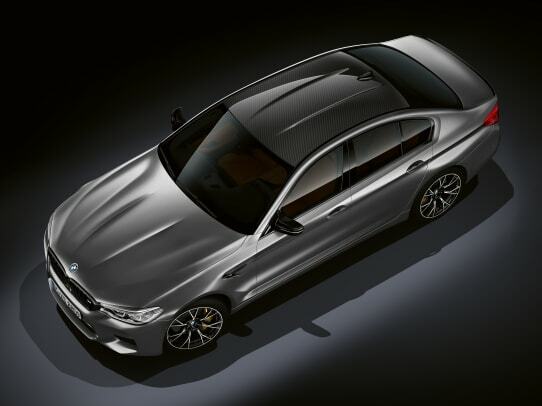 The new M5 will also have a number of exclusive design features such as high-gloss black finishers on the door handles, mirror bases, and mirror triangles as well as the mirror caps, grille, and window surrounds. 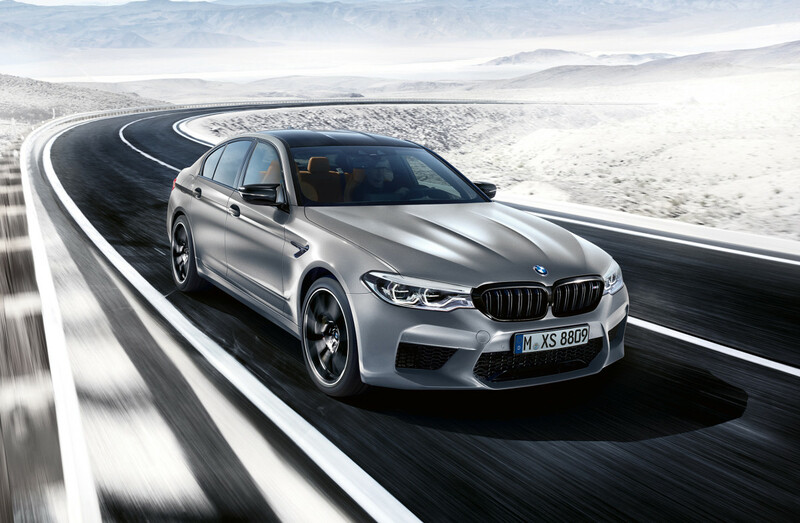 Other details include special M-striped seat belts, a model-specific M Sport exhaust system, and lightweight M compound brakes and optional M carbon-ceramic brakes.